This enormous pressure acts like a “straight jacket” on muscles, blood vessels, nerves and osseous structures (bone tissue) producing numerous symptoms of pain, headaches and restriction of motion. 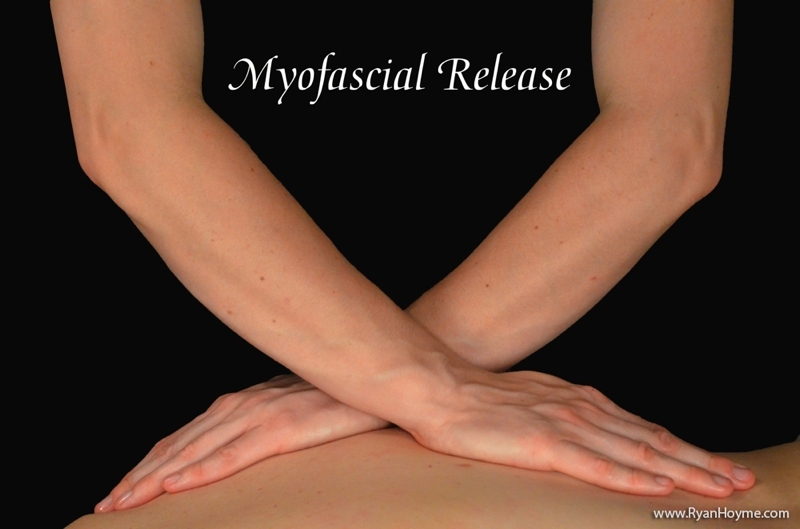 Myofascial release stimulates the production of Interleukin 8 which is our body’s own natural anti-inflammatory thereby allowing the body’s natural healing capacity to function properly. This work is gentle . . . for the most part . . . . and highly effective.